There is a serious struggle between edible and poisonous mushrooms for a place under the sun, and the main resource of the mushroom world - water. 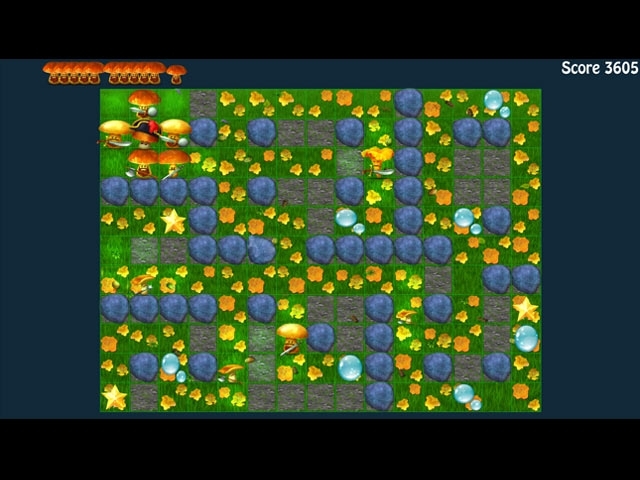 Lay careful paths to the goal and guide your army through dangerous obstacles. Be sure to avoid the pools of acid and rocky grounds! Venture through more than fifty different meadows to defeat the enemies. Immerse yourself into the magical world of mushrooms! 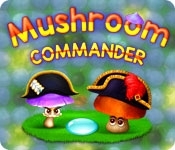 Can you lead the army of mushrooms to victory?